-. Lloyd's register of shipping. 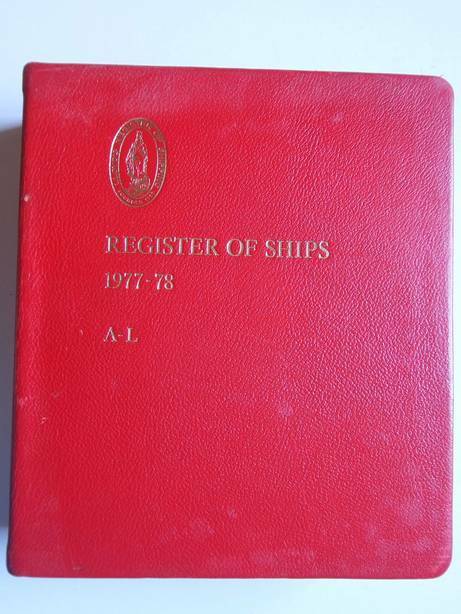 Register of ships 1977-78. One volume (A-L). London; 1977; Lloyd's Register of Shipping; gilt printed hardcover; 2,530 pp. Cover with slight signs of use. First endpaper with owner's entry. -. Lloyd's register of shipping. 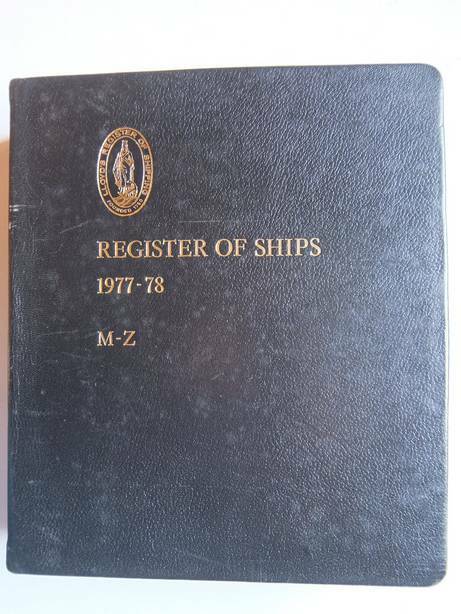 Register of ships 1977-78. One volume (M-Z). 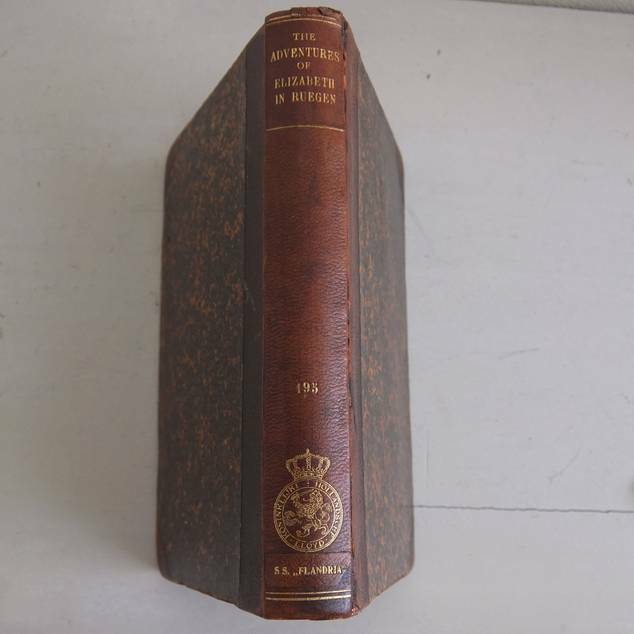 London; 1977; Lloyd's Register of Shipping; gilt printed hardcover; 2,275, 178 pp. -. Lloyd's register. List of shipowners. 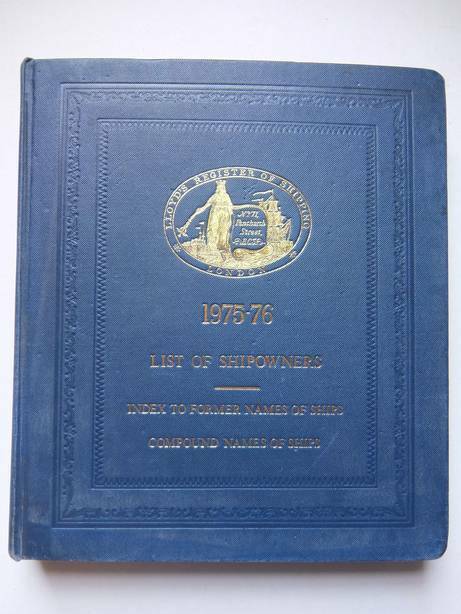 Index to former names of ships, compound names of ships 1975-76. London; 1975; Lloyd's Register of Shipping; giltprinted hardcover; 4o; 447 pp. followed by index to former names of ships and compound names of ships. -. N.V. Koninklijke Maatschappij "De Schelde" Shipbuilders- Engineering Works- Shiprepairers- Flushing. Vlissingen; s.a.; Koninklijke Maatschappij "de Schelde"; ringbound; with a selection of ships built by "De Schelde" with captions in English; not paged. Just a trifle worn copy. Aben, Hans, Daniëls, Jan, Veldkamp, Albert & Rijkhoek, Peter (sam.). Herinneringsboek 35 jaar Scheldeloodsenkoor. Z.pl. ; z.j. (ca. 2000); ringband-uitgave; ca. 17x24 cm. ; ill. meest in kleur; 94 p.